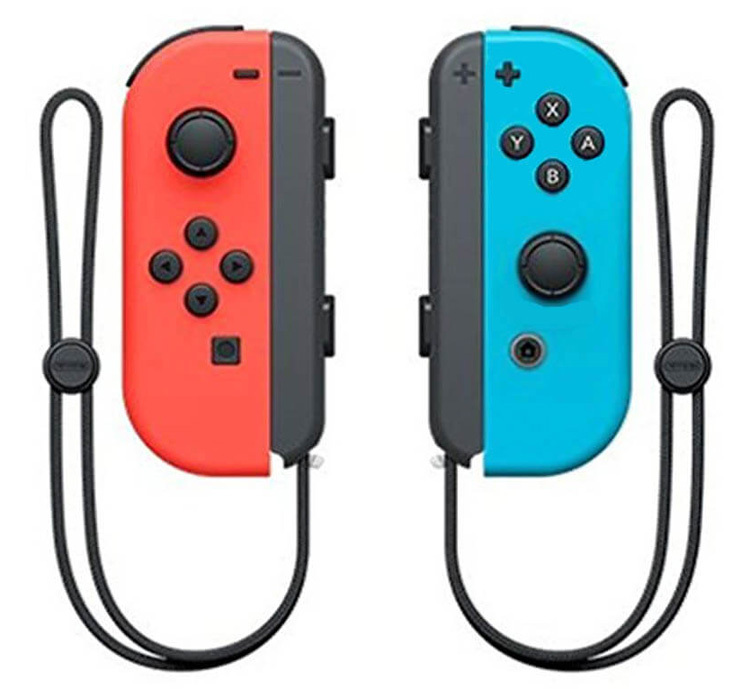 With the Nintendo Switch Joy-Con (L/R) Controllers in Neon Red and Neon Blue, you'll be ready to experience the latest thrills in both single- and multiplayer games. 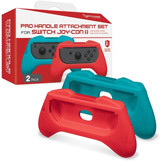 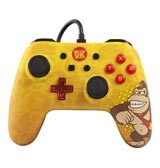 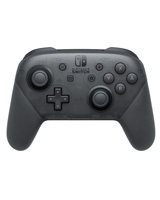 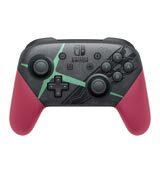 Designed exclusively for the Nintendo Switch system, these Joy-Con controllers each boast a full set of buttons, an accelerometer and a gyro-sensor for independent left and right motion control. 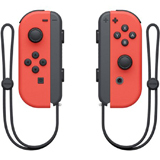 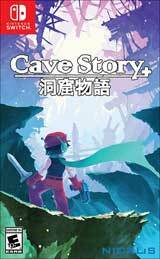 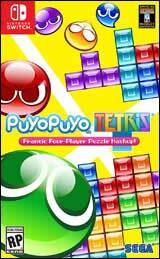 Share one Joy-Con with a friend for two-player gameplay, or use one controller in each hand. 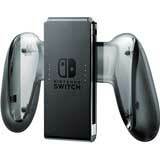 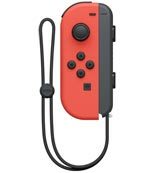 With the addition of a Joy-Con grip accessory, you'll be able to use the Joy-Con as one controller. 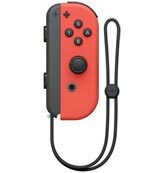 For handheld mode, simply affix the L and R controllers to the main console for on-the-go action (grip accessory and main console sold separately).